Diana H. @ModelScoutSystemKiev and IMG Paris. Screen 1: Total look by Kamenskakononova. Screen 2: Total look by Kamenskakononova and boots from Marchi. Screen 3: Dress and shoes from Kamenskakononova. Coat by Anton Belinskiy. Screen 4 : Coat and trousers by Anton Belinskiy. Screen 5 : Dress and shoes by Kamenskakononova. Anton Belinskiy’s coat. 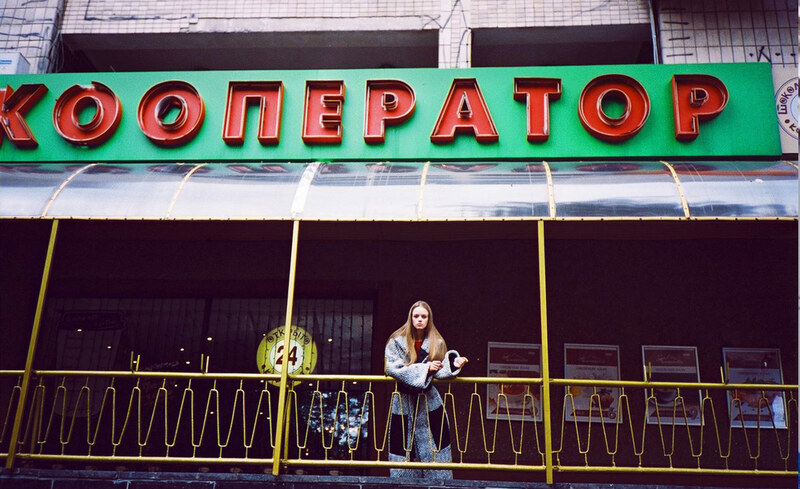 Screen 6 : Coat and sweatshir by Kamenskakononova.